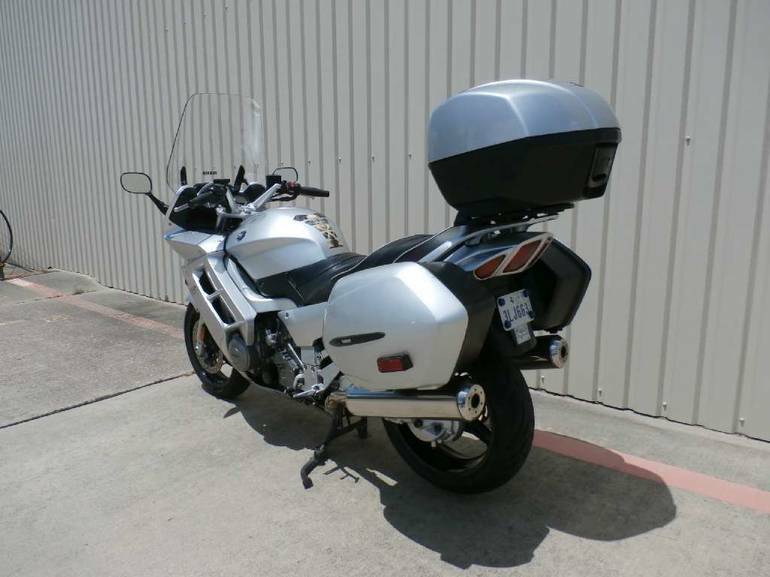 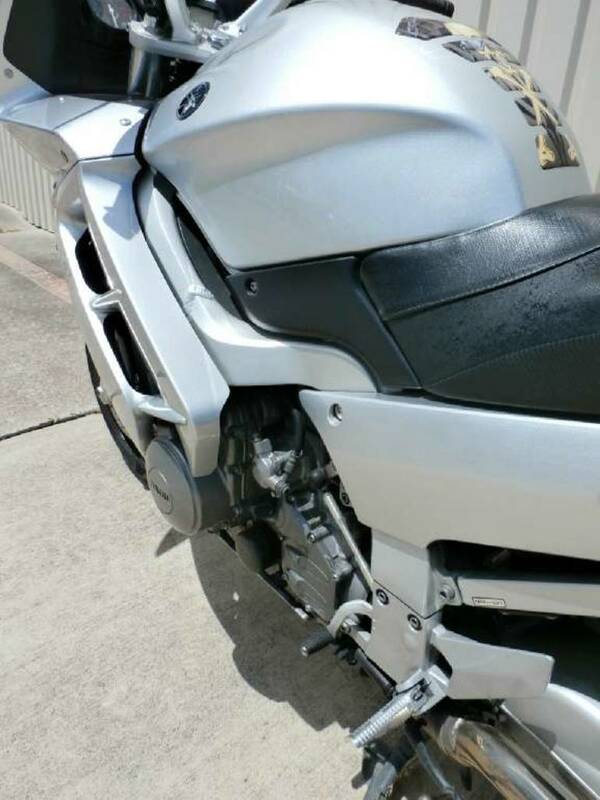 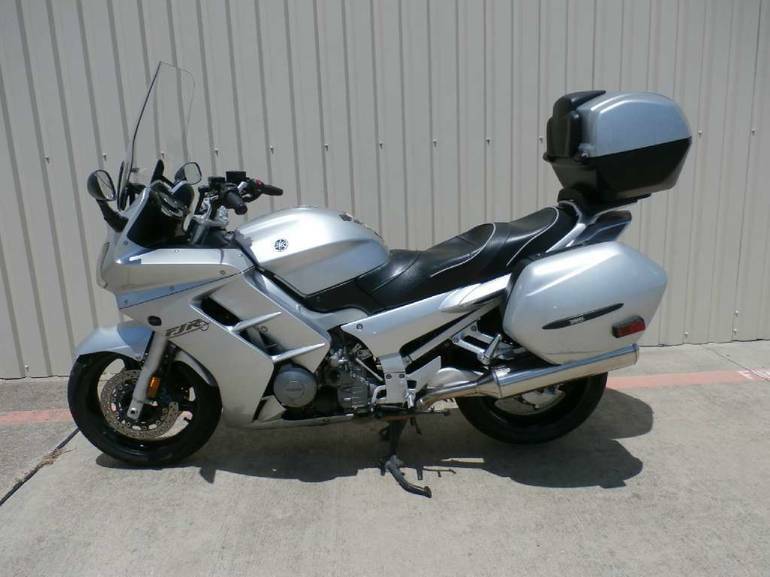 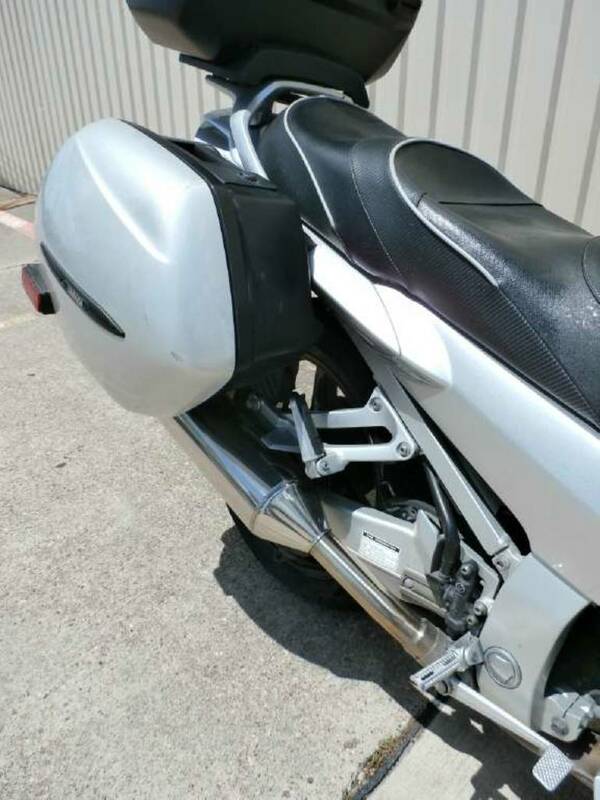 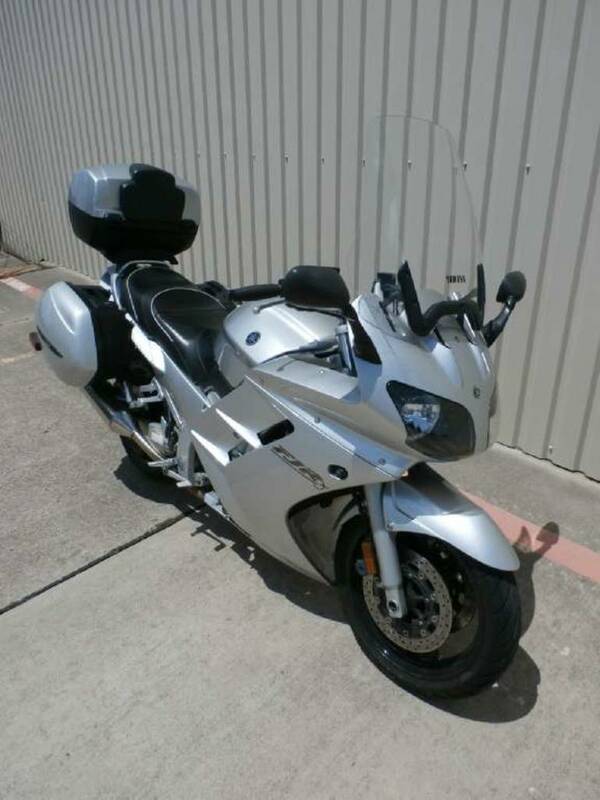 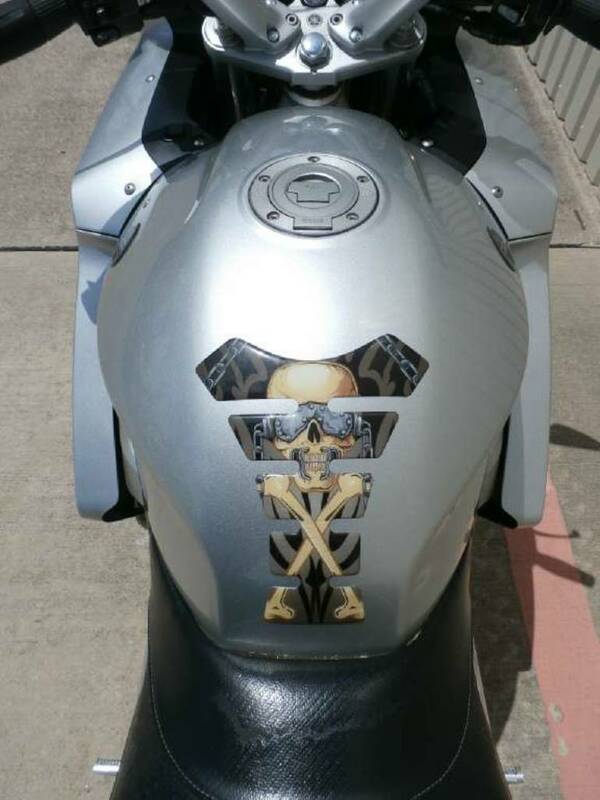 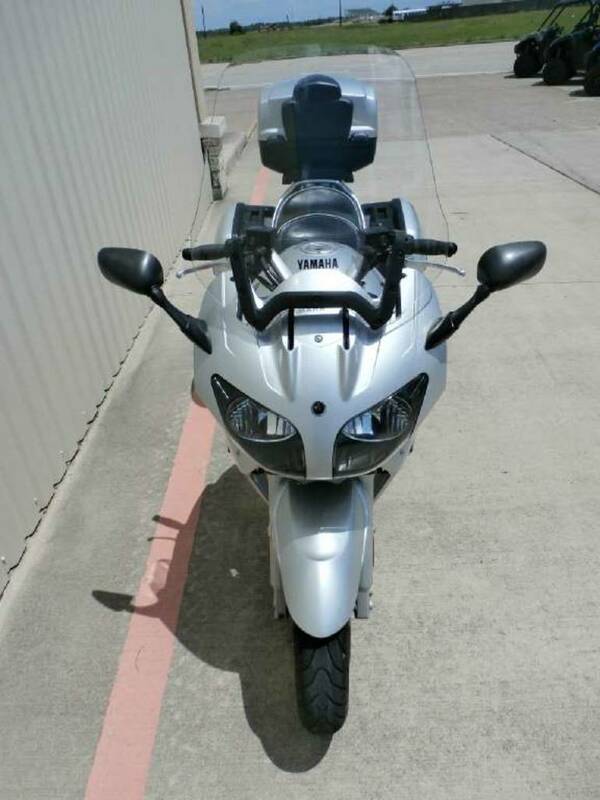 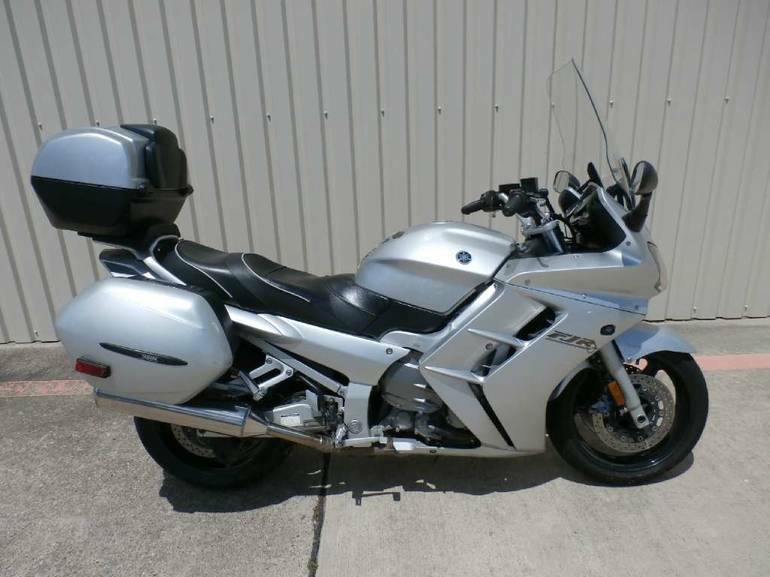 2003 Yamaha FJR1300, A LOT OF BIKE FOR A LITTLE PRICE! 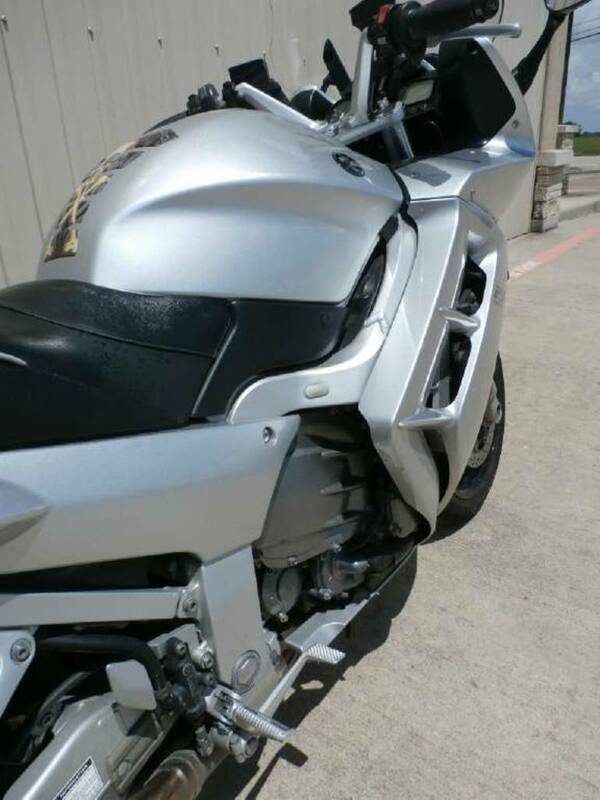 WEBSTER LOCATION (281-338-1636) - The Perfect Pairing of Power, Performance and Pampering. 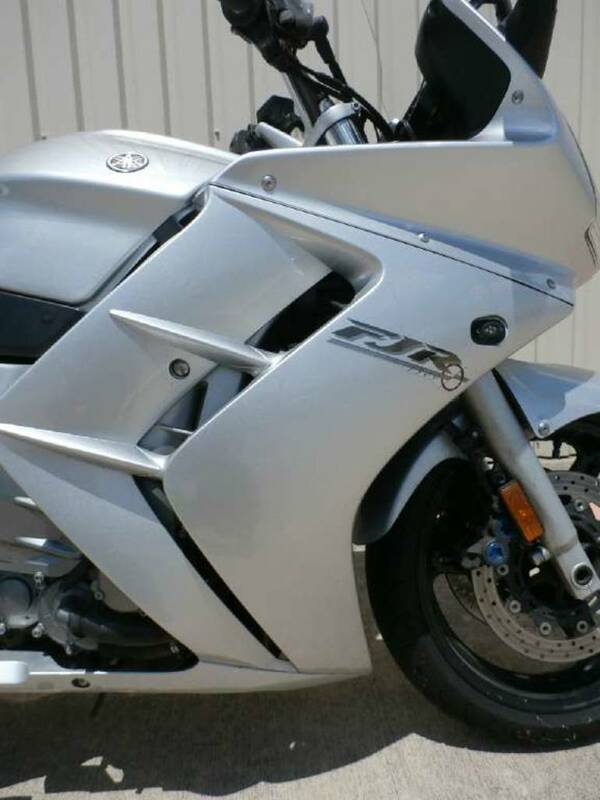 Once upon a time, attempts at melding super sport performance with long-distance luxury usually meant winding up with too much of one trapping - and too little of the other. 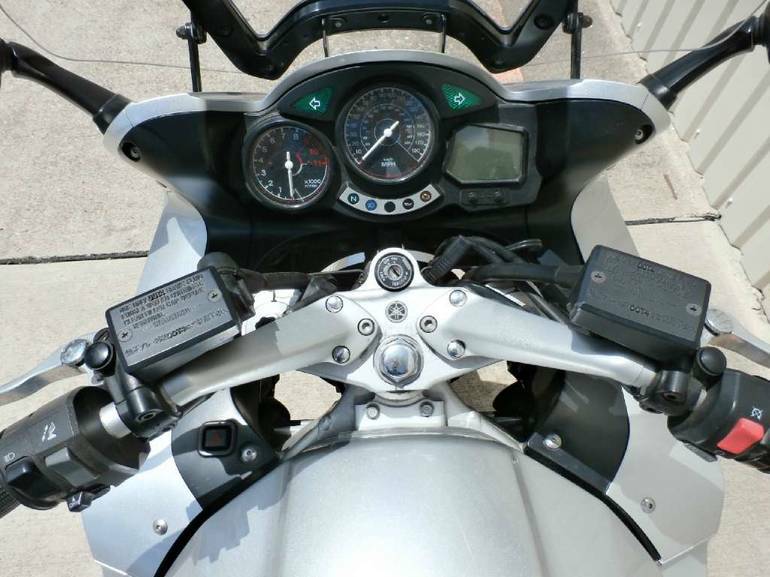 Heavy doses of sportbike-like manners often dictated minimal long-haul comfort. 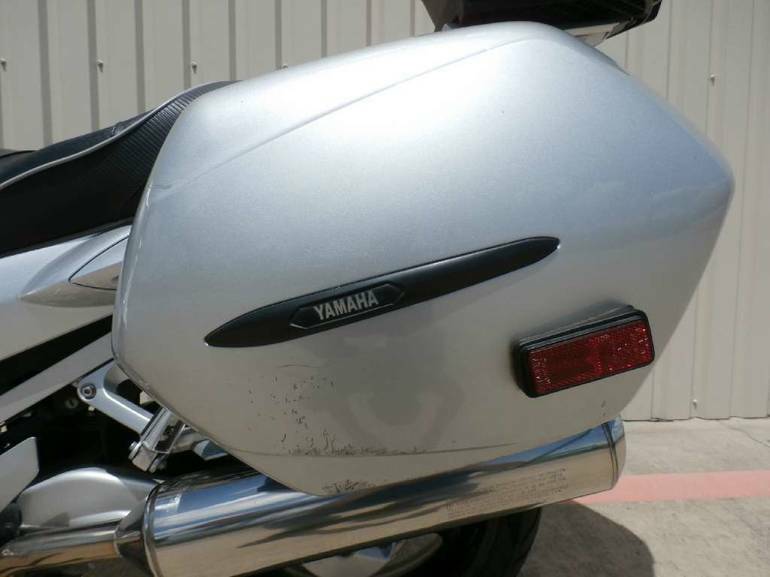 And if the scales were tilted too much toward the touring side, well, you get the idea. 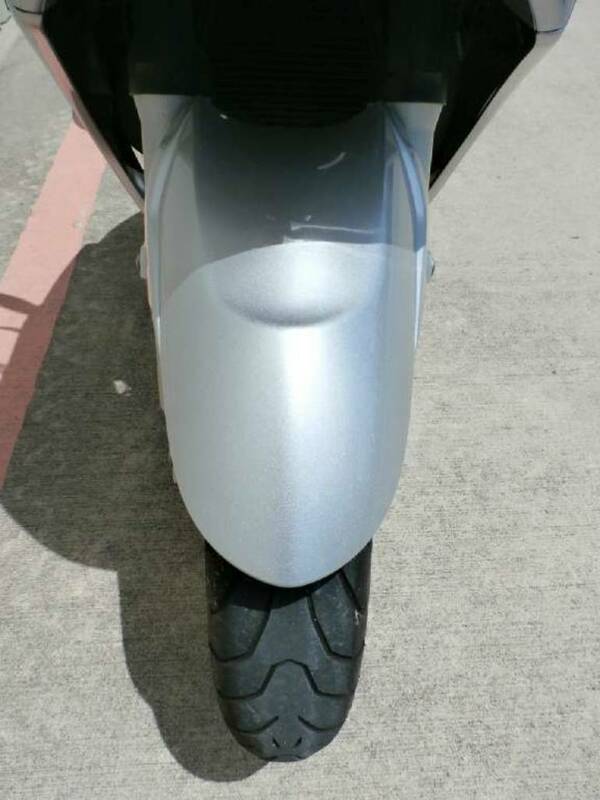 But that was then... and this is now. 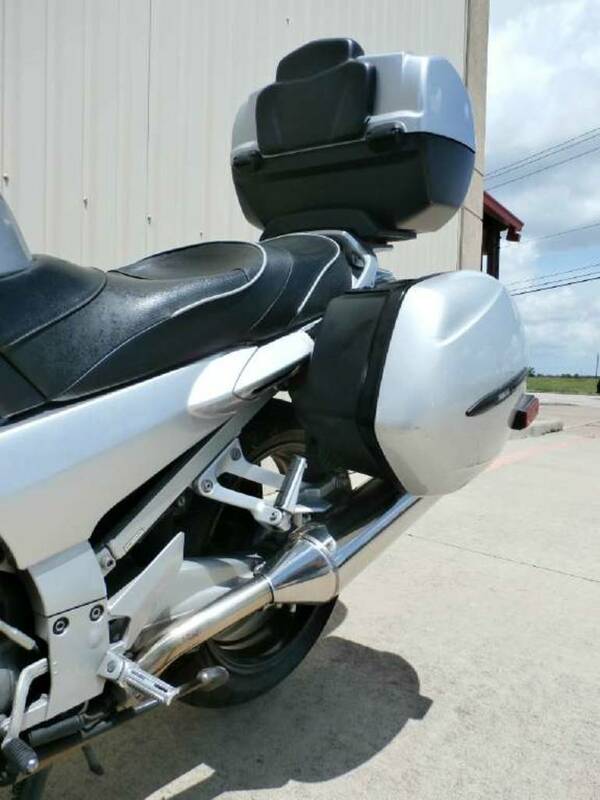 Enter the all-new FJR1300, and with it an all-new class of machine: the super sport tourer, where open-class sportbike power and chassis performance meets the luxurious comfort levels normally reserved for touring machines. 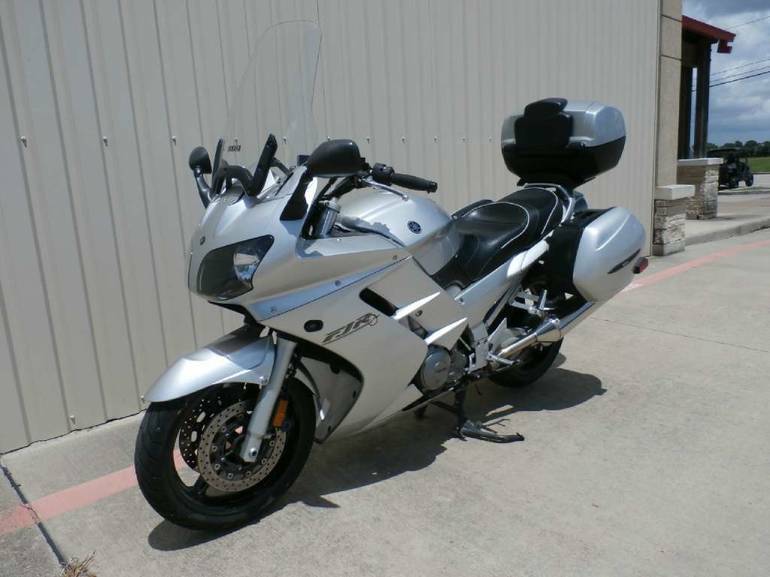 Powered by a new-design 1298cc, liquid-cooled in-line four with electronic fuel injection, the FJR's as smooth a runner as it is potent (to the tune of 145 horsepower! 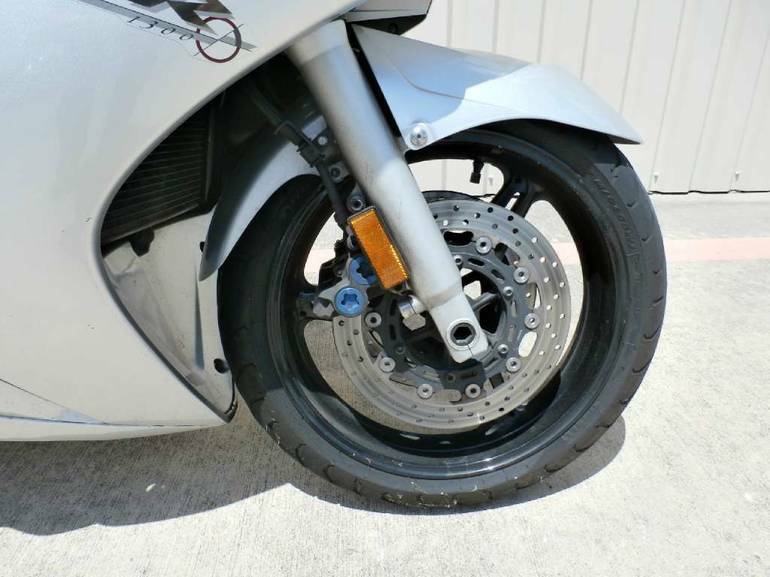 ), thanks to dual balancers, a hydraulic clutch, scissor-type primary gears to reduce gear noise, and shaft final drive. 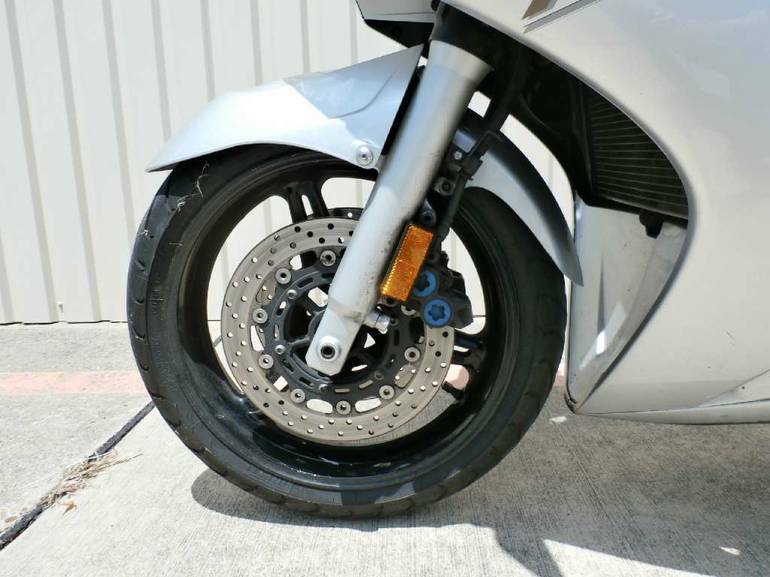 Handling, too, is a seamless blend of sportbike agility and plush, dawn-till-dusk comfort, courtesy of an all-new, extra-strong (but lightweight) cast aluminum frame and swingarm, fully adjustable 48mm forks and a rear shock with two-stage preload settings for solo and two-up riding. 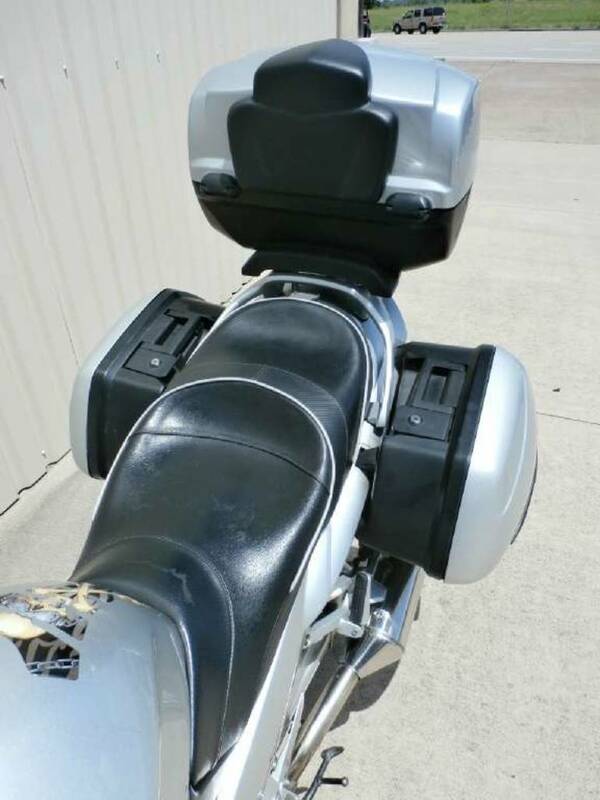 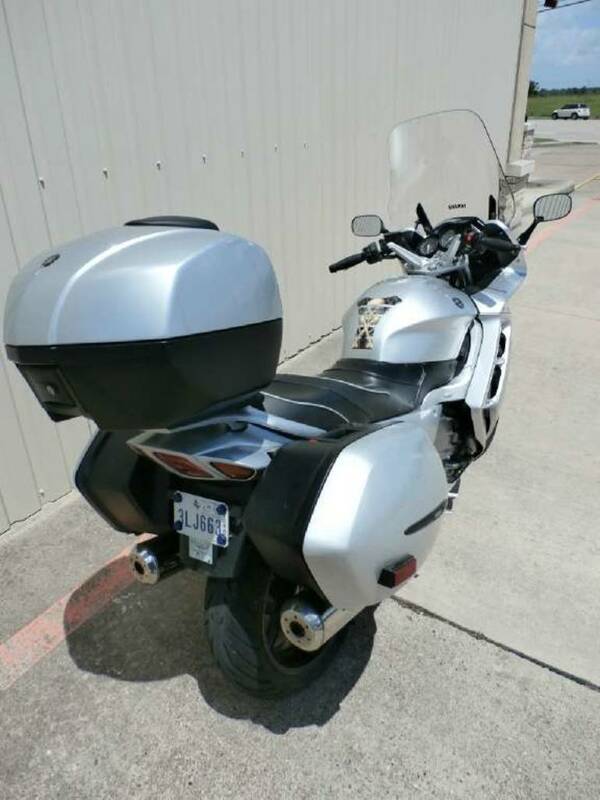 Now... top it off with touring touches like an adjustable windshield, hard saddlebags, super-comfortable dual seat and large-capacity fuel tank. 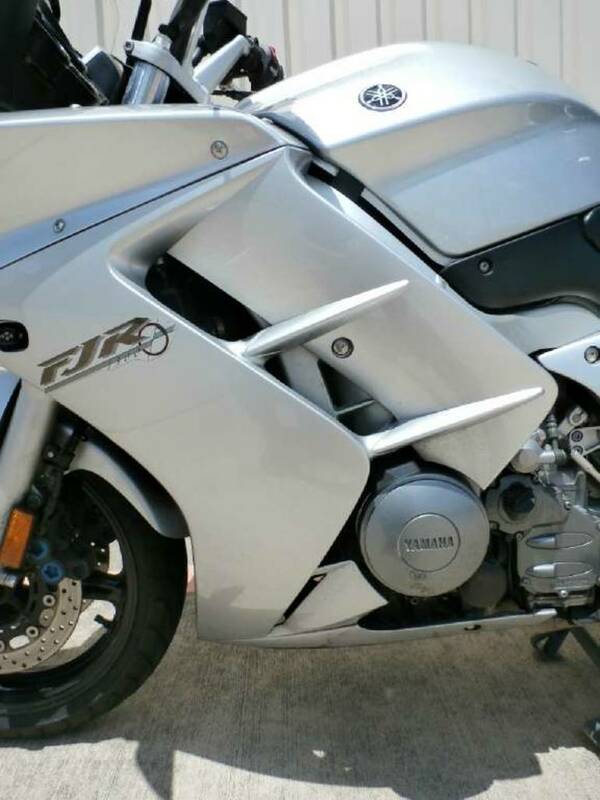 The all-new FJR1300. 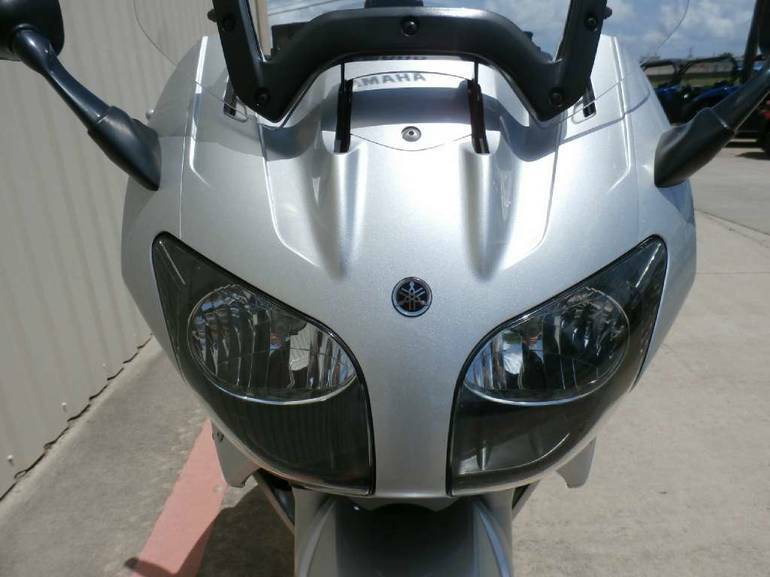 Welcome to the world of super sport touring. 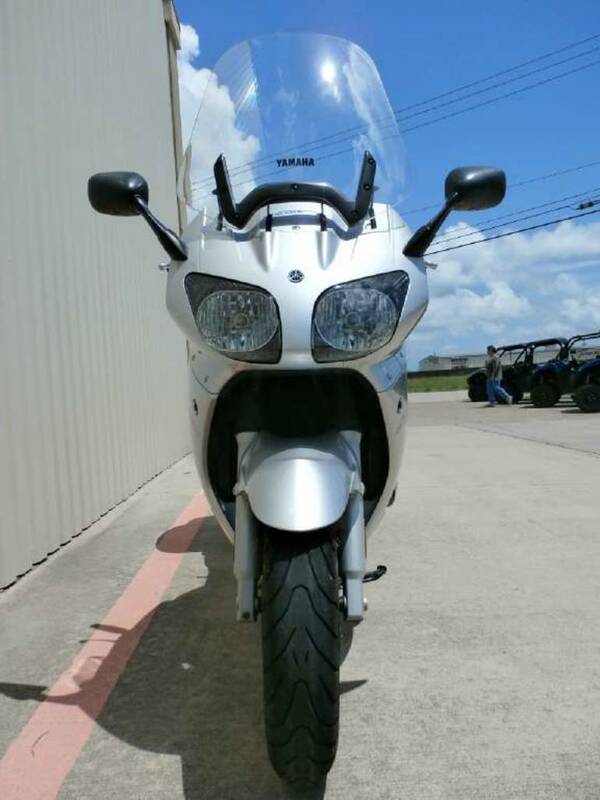 Available in August, 2002. 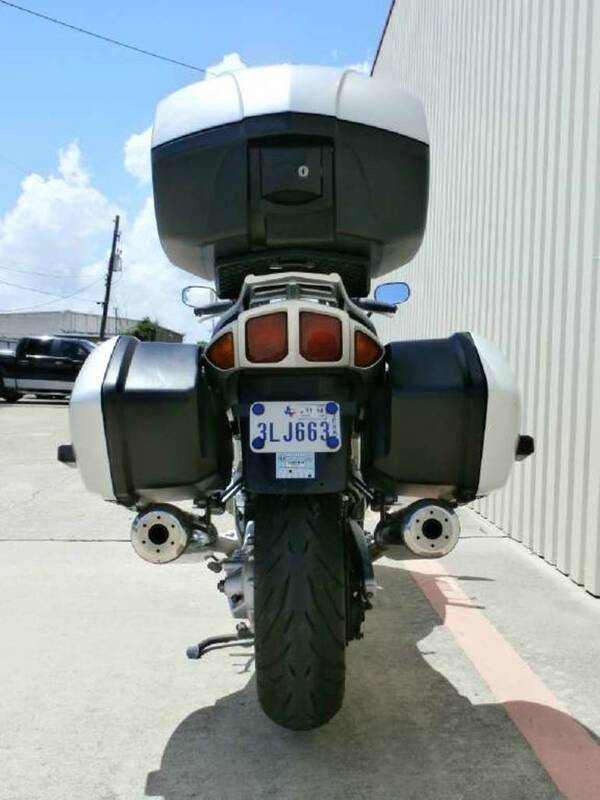 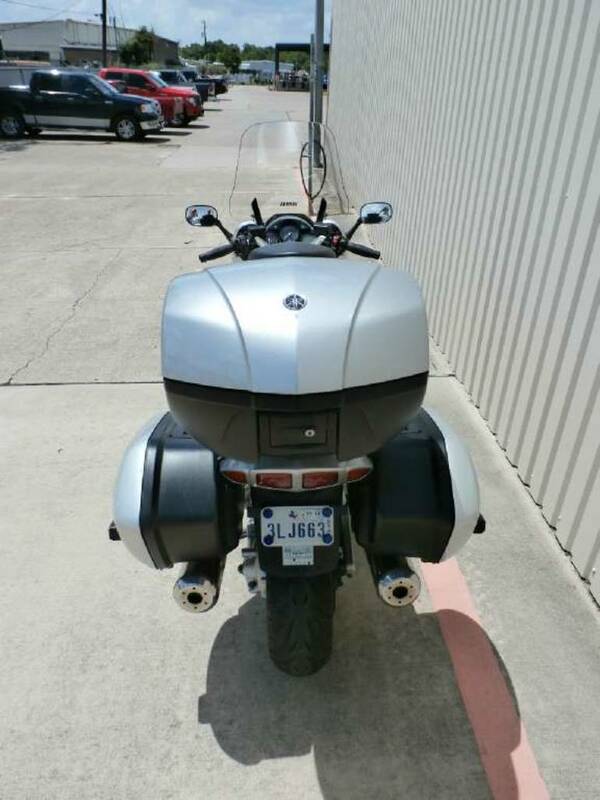 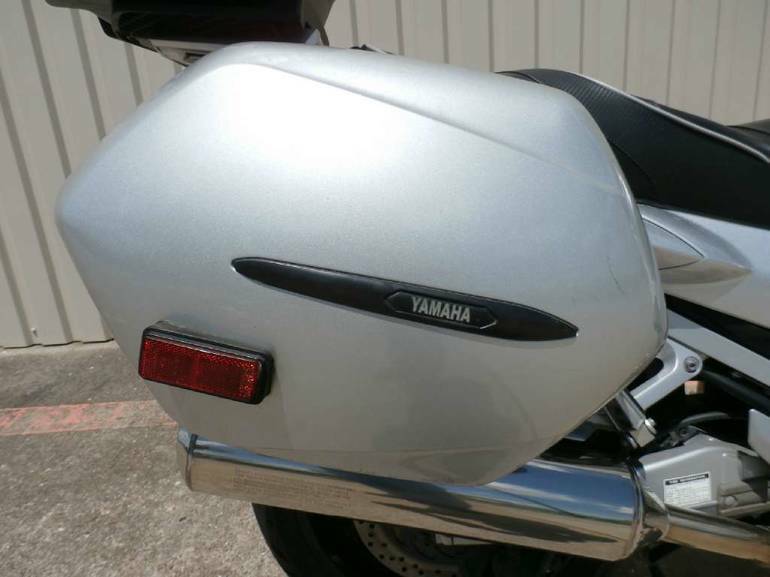 All Yamaha pictures are kind of Yamaha HD motorcycles picture was taken, including motor fuel gauge, engine, engine mounts, tires, fuel tank, the car handles, lights and so on, 2003 Yamaha FJR1300 full-screen viewing,2003 Yamaha Motorcycles today Price: $3,990 .